* Residents of unincorporated territories do not vote in elections for US president or vice president, however, they may vote in Democratic and Republican presidential primary elections. **Residents also elect one non-voting delegate (“Washington Delegate”) to serve a 2-year term in the US House of Representatives. On Tuesday 4 November 2014, there will be an election for the 1 non-voting delegate seats in the United States (US) House of Representatives. 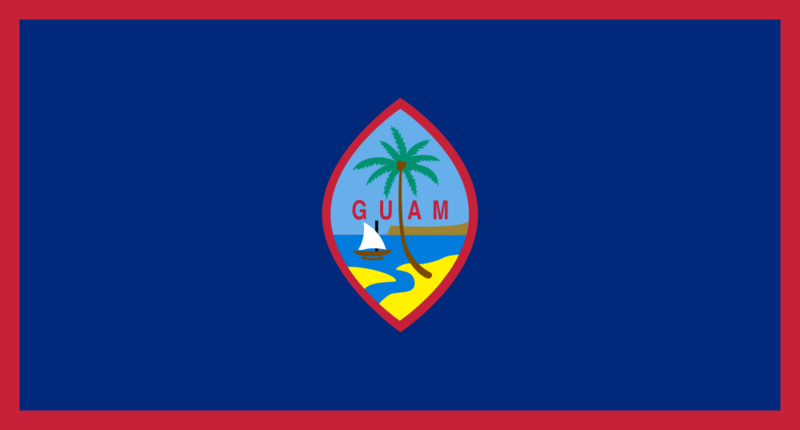 The last election for Guam’s non-voting delegate to the United States (US) House of Representatives was held on 6 November 2012. [i] Ms. BORDALLO, the Democratic candidate, won the election with 58 percent of the vote or 19,765 votes. Republican Frank Flores BLAS, Jr attained 38.14 percent of the vote or 12,995 votes. [ii] Results can be found here.